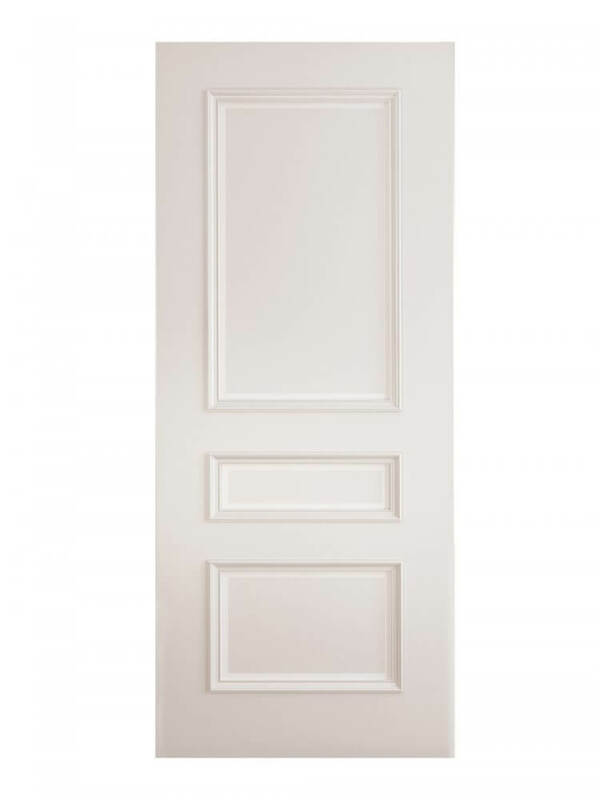 Deanta Windsor White Primed FD30 Fire Door. Certified 30 minute fire safety rating. 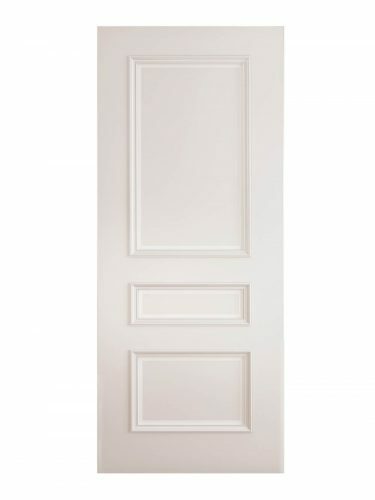 A stately classical door design. Perfect for period homes or commercial situations with a refined, club style image. 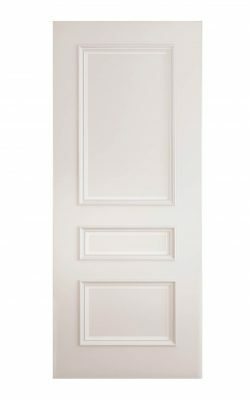 Fire door options available. 30mm lippings allow extra trimming for awkwardly sized openings.